Marketing branding is a centralized portion of sales carried by every company in today’s market. It can increase the money made by a company, but it can also be a company’s downfall if expectations are not met. 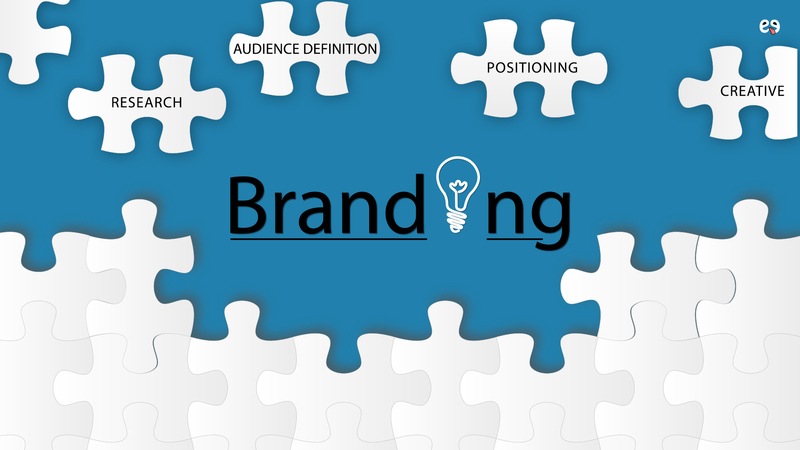 Marketing branding relates to a promise given to clients every time they interact with a company’s products. Considering the importance of branding, clients expect nothing but the best from their favorite brands, so meeting their expectations is imperative for a company’s success. Following these steps will help a business owner go from the production stage to the marketing one. The first thing you want to do, before you ever get down to marketing branding tactics or creating a training plan, is to define your business. This step is critical for developing an effective marketing plan. What kind of business would you like to be, both now and in the future? Give this a lot of thought before going on to market products. Once you have a business definition for your organization, you are ready to start creating a marketing plan. If a company is well-known for its fantastic crackers, then continuing to produce superb products is only expected from the corporation’s customers. Creating only one mediocre cracker as a starting business may drive thousands of sales away from your brand. How so? Well, simple. If a person has tasted one of your less appealing crackers and automatically categorized it as tasteless, the odds of them purchasing another one of your products is slim to none. You may be the most amazing cracker brand in the market, but first impressions count and are highly important in the business and trade world. In hopes of maintaining good products, a company might consider slowing down the introduction of new products to the public. Working hard to produce the best possible good is essential for the growth of your company’s brand and service. If the company focuses on other sectors such as exercise equipment, then perhaps the process may be faster done than a food business. However, assuring that your company is taking its time to assert perfection to each one of their products is a requirement if you want to keep your marketing branding effective. Once a company has enough perfected products to offer consumers, it is easier to speed up the pace of production. This occurs because a company would now have enough redefined products to counter one or two goods that may not be the absolute greatest. It also allows you to produce for optimal market timing. A company does not want to be limited in the goods they offer, but in order to grow effectively and thrive over competitors, consumers need to be assured that you are the best in the market. For the purpose of the marketing stage, it is imperative that a company associates a slogan to their brand. Going back to the crackers, if the company focuses on food, advertising the health benefits of your products will be attractive to the audience. Hence, including images in the brand logo associated to healthy or strong will be appealing to the customer. Developing a tagline is essential regardless what your business focuses on. At the end of the day, as a businessman or head of a large company, knowing consumers expect the absolute best of your brand should be obvious. Furthermore, confidence is good, but too much of it can be damaging, just like it is in coworking. Decreasing the quality of your products after your successful uprise can truly break you, so focusing on always doing the best as a company is key to its stability. Truly, a good reputation associated with a logo or brand is key to thriving in the business world. By following these steps, your marketing branding will be authentic and trusted by customers.